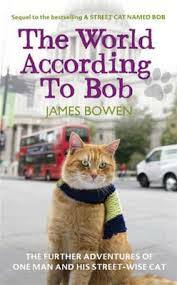 Here is the sequel of A Street Cat Named Bob, by James Bowen. I enjoyed the first book so much, I have previously written about this book which I will post a link to below. This sequel is a book of further stories about Bob and James during their everyday lives. I really wanted to read about some updates about their life now, and I was greatly surprised when I saw that they had a few chapters at the end! It is great to see how successful they have become with their heart-warming story. 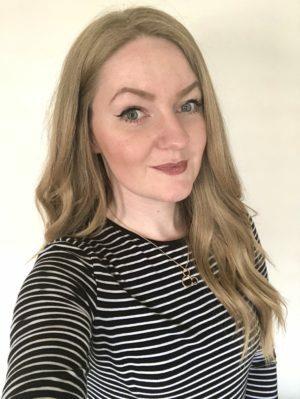 They have now published their book into several different languages, a childrens book and are now thinking of producing a film about their life.